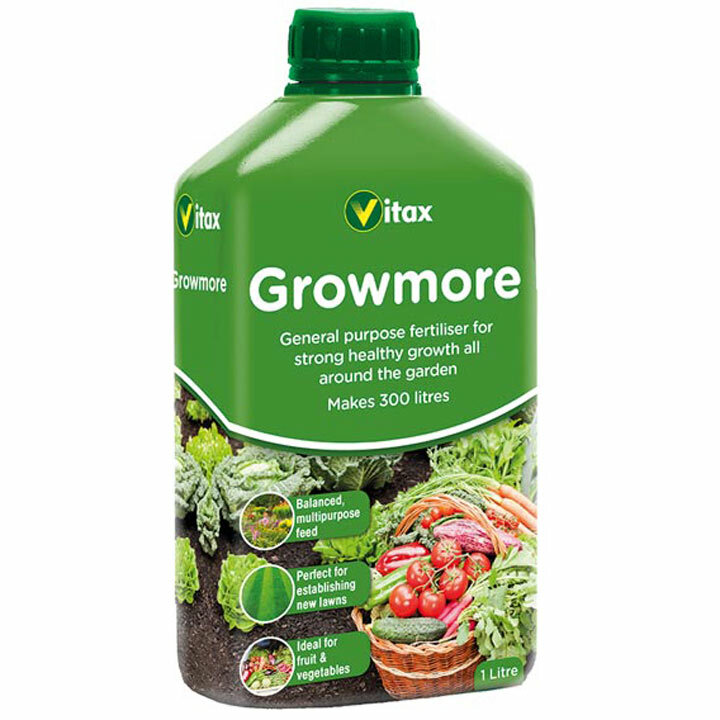 Specially formulated to encourage strong, healthy growth. 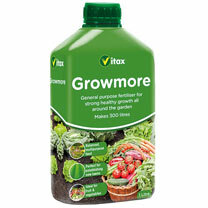 Contains all three major plant nutrients. Apply throughout the growing season. 1 litre.